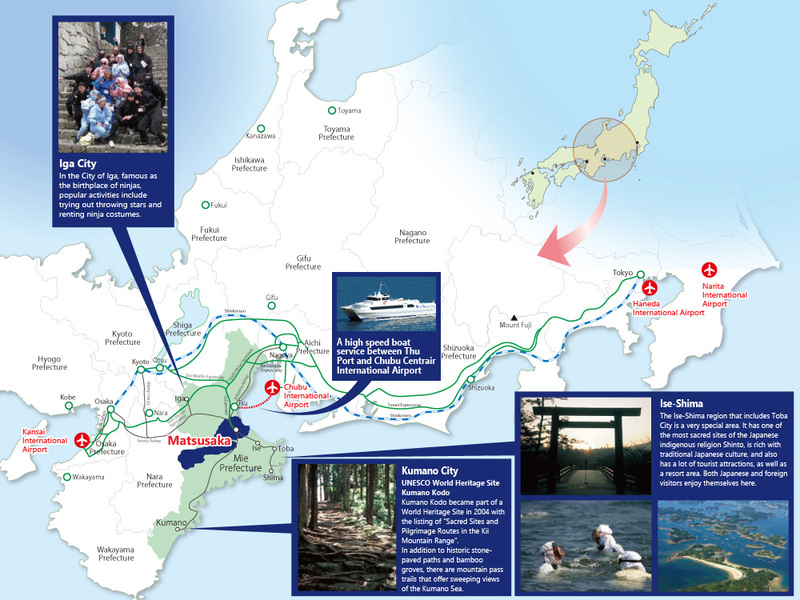 Matsusaka's culture is rich and multi-faceted. 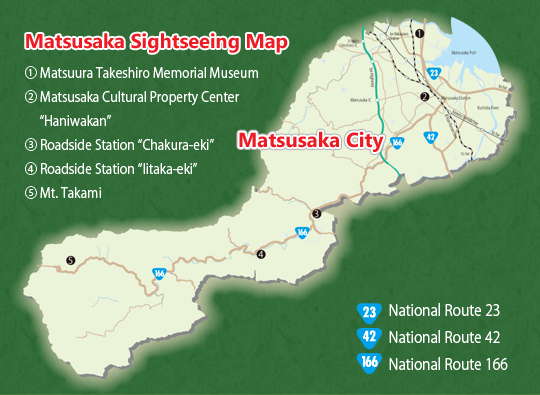 Matsusaka is located in Mie Prefecture, near the center Japan. With the sea to the east and mountains in the west, Matsusaka’s gorgeous natural scenery is a joy in every season. 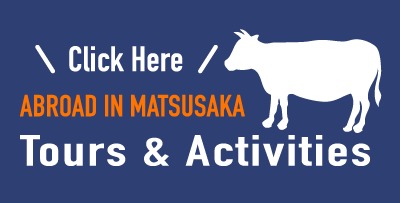 World-famous Matsusaka Cattle are raised right here in the city. Matsusaka, where history and culture blend into peoples’ everyday lives, is the perfect place to enjoy with a leisurely stroll around town.